Who can own a med spa? Who can inject Botox and fillers, fire a laser, or perform microblading? Find answers to your med spa regulatory questions in the medical aesthetic legal summary for your state. Learn how to open and run a legal and profitable med spa, and stay on top of the latest and greatest trends in the industry. 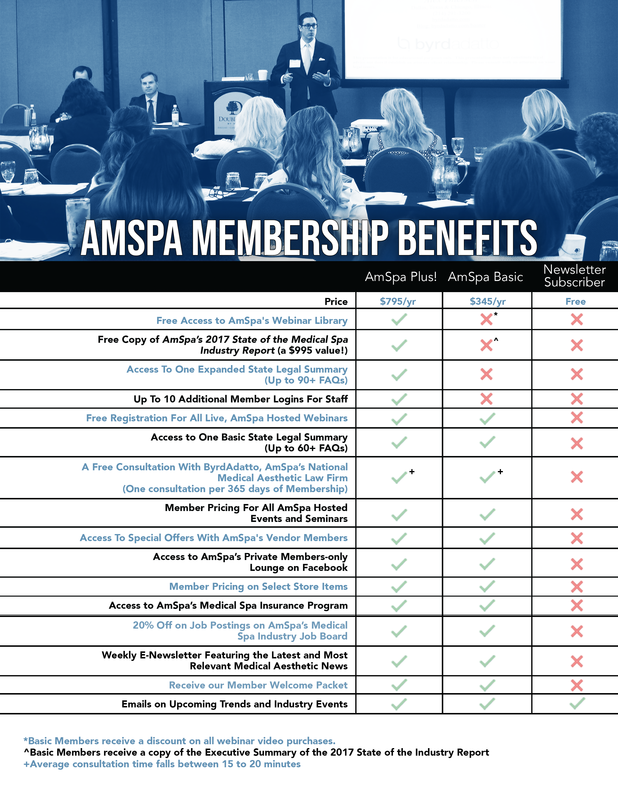 Members receive preferred pricing on all AmSpa-hosted events. Watch webinars on specific medical spa topics like how the new tax laws affect med spas, how to own a med spa if you're not a doctor, and more. AmSpa Basic and Plus members can take advantage of a complimentary legal consultation once per year with the aesthetic law firm of ByrdAdatto. As a medical spa owner, having a resource like AmSpa on your side is so helpful. It is a great place to find solid and reputable information, contact info for great vendor partners, and just overall be a part of a community of like-minded people. It is a very quickly changing industry and you will need to stay on top of it with a good solid foundation of partners and guidance. That's exactly what Amspa is. I highly recommend joining! I first heard about AmSpa over a year and a half ago and I was just Googling laws of med spas. As soon as I signed up every question that I had was there, posted in plain sight, and it was really easy. I think AmSpa, what they do to connect people across the country is really great and I think it really benefits us as an industry. I joined AmSpa a few years ago because my wife is an attorney, however she doesn’t specialize in what we do and she’s very big on If we’re going to do this we’re going to do this correctly. Getting connected with AmSpa several years ago has been a great help just keeping track of what the rules are, and from there getting connected with ByrdAdatto to help even in a more detailed with our setup and our compliance has been really helpful. A lot of medical spas are not major chains. They are mom-and-pop and even if they have multiple we’re not talking 100s and 100s, and having an organization that can tie a lot of that together and help share best-practices is tremendously valuable, and if you’re trying to have a voice whether it comes to regulation or the development and advancement of products, being able to band together and unify that is incredibly helpful versus trying to run your day-to-day business and also lobby for those changes all by yourself. Medical aesthetic news and tips directly to your inbox. Click Here to Sign Up for the Free AmSpa Email Newsletter Today! AmSpa's legal summaries allow you to quickly reference the laws governing medical spas in your state. If you have questions about ownership, patient privacy, which staff can perform which treatment, delegation, and more, you can find the answers with AmSpa. 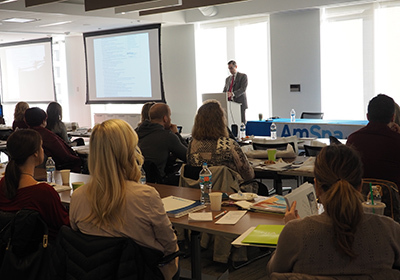 AmSpa Basic summaries answer up to 60 legal questions, while AmSpa Plus summaries address an additional 25 legal issues. Stay on the positive side of your ledger and the right side of the law with AmSpa's training workshops. From Boot Camps to The Medical Spa Show to the NEXT! Level Leadership Conference, AmSpa has an event that fits your practice. 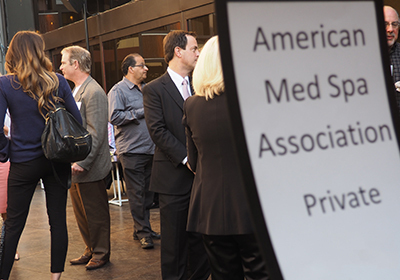 AmSpa Basic and Plus members receive preferred ticket pricing to all AmSpa events. 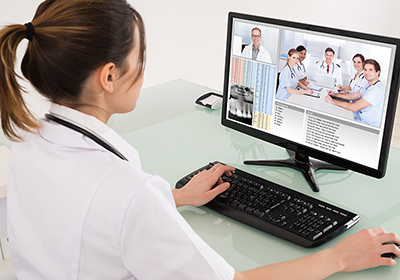 AmSpa Basic and Plus members can view live webinar broadcasts free of charge. 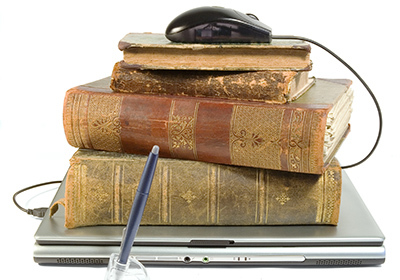 AmSpa Basic members receive member pricing on recorded webinars, and AmSpa Plus members have access to the library of recorded webinars free of charge. The business, healthcare, and aesthetic law firm of ByrdAdatto can serve your medical spa legal needs. AmSpa Basic and AmSpa Plus members receive a complimentary legal consultation with a ByrdAdatto attorney once per year. AmSpa members have access to a customized insurance plan provided by our insurance partner Insurance Office of America. This product has been customized so that it provides members with a policy that is more robust than what is typically available. 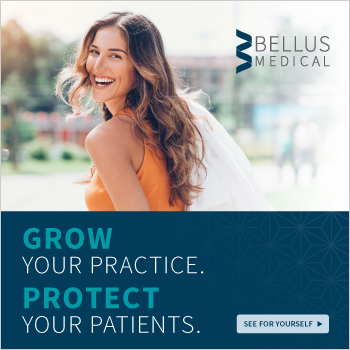 Not only will the product provide the standard coverage medical spas have become accustomed to, we have also addressed various other coverage concerns as well. For more med spa insurance information, read about the types of insurance coverage owners tend to overlook. AmSpa members receive 20% off merchant fees when patients use CareCredit for purchases of $200 or more. 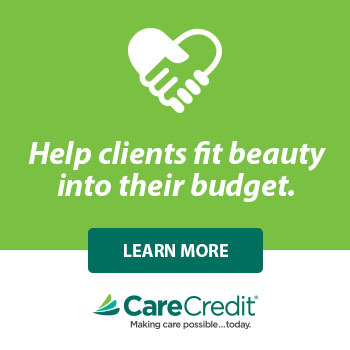 The CareCredit credit card is a heath beauty and wellness credit card dedicated to helping people get the care they want and need. 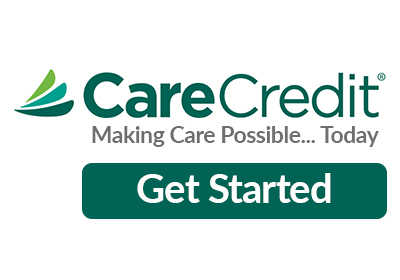 When you join the CareCredit network, you’ll receive a listing on the online Provider Locator, which is searched more than 850,000 times per month. Find your next outstanding team member via the Medical Spa Job Board. AmSpa members receive member pricing on job postings to the only job board exclusively focused on medical spas. Search by practice area (PA jobs, medical directors, nurses, etc), state, salary range and specialty. Share notes with and get advice from medical aesthetic professionals just like you! 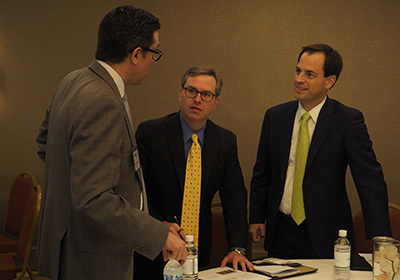 AmSpa invites members to trade notes and network with each other in a space free from outside eyes and advertisements. Talk products, treatments, and services without worrying about anyone trying to sell you something. AmSpa vendors are some of the top product, service, and software providers in the medical spa industry. 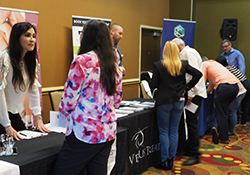 Join AmSpa for savings on advertising, training courses, consulting services, products and equipment available exclusively for AmSpa members from its stable of vetted industry vendor members and resource partners. Stay on top of all of the latest news in the medical spa industry. 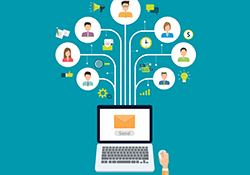 Join AmSpa to receive the weekly member eNewsletter and be the first to hear about regulatory updates and medical spa business news.